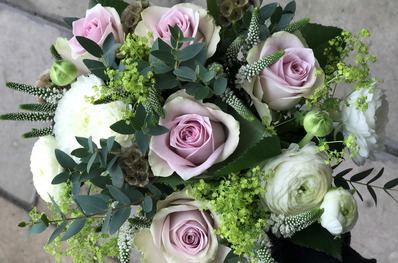 Bridal Hand Tied in lilac, white and green shades. 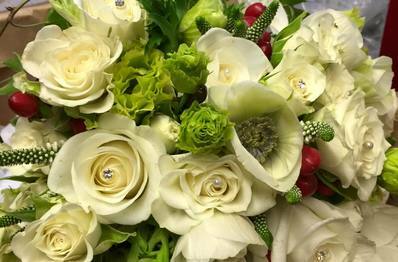 Classic white Bridal Hand Tied. 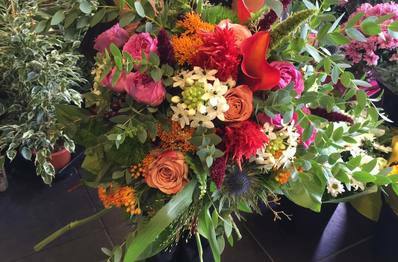 Mixed vibrant Bridal Hand Tied. 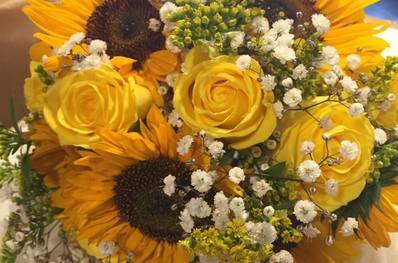 Yellow and White Bridal Hand Tied. 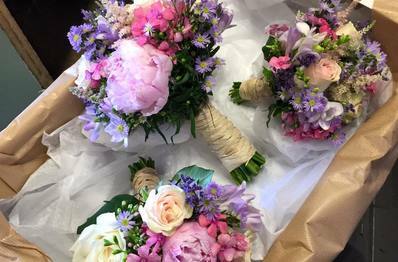 Bridal and Bridesmaids Hand Tieds. 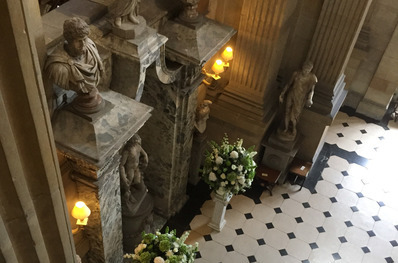 Arrangements done for a wedding at Castle Howard. 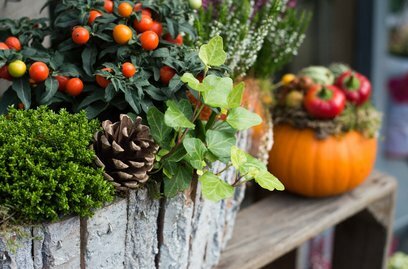 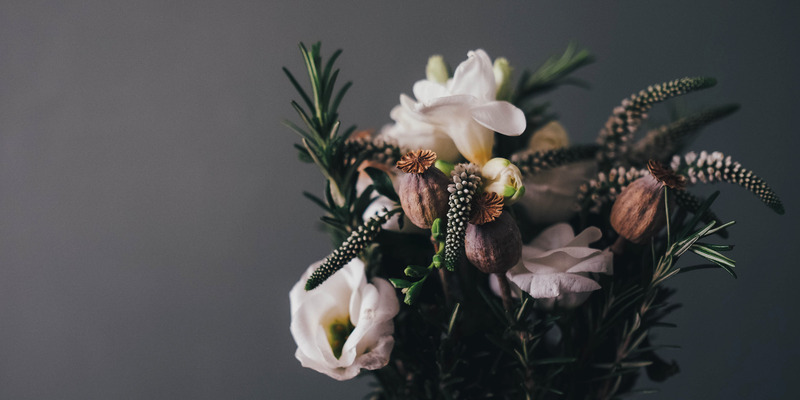 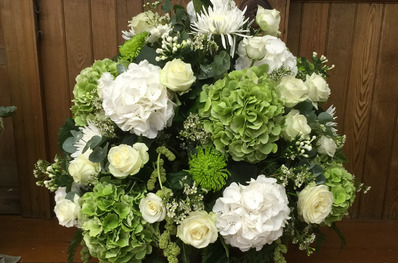 White and lime arrangement for a wedding. 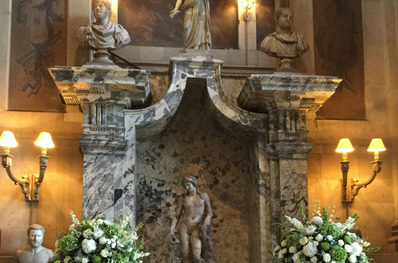 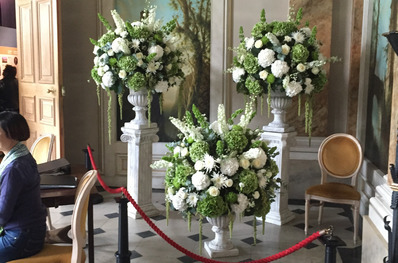 Arrangements for a wedding we helped with at Castle Howard. 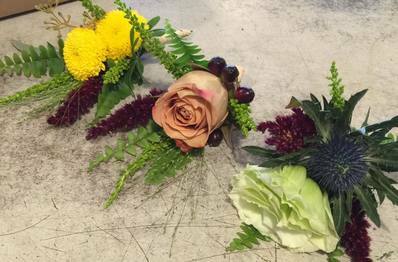 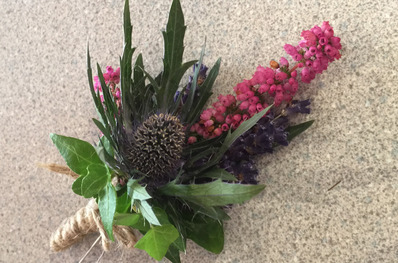 Wild Buttonhole of Eryngium, Heather and Lavender. 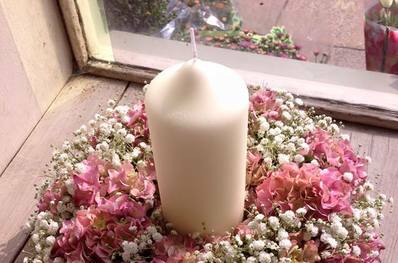 Candle Table Arrangement of pink Hydrangea and white Gyp. 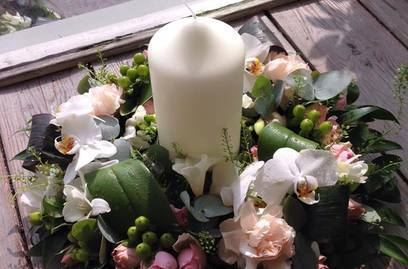 Candle Arrangement in white, pinks and greens. 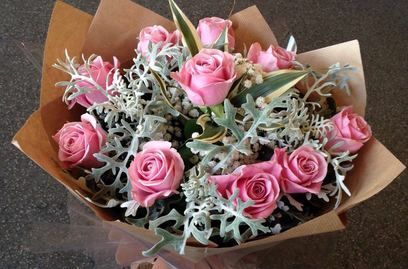 Vintage Style Hand Tied of pink Roses and silver Foliage.